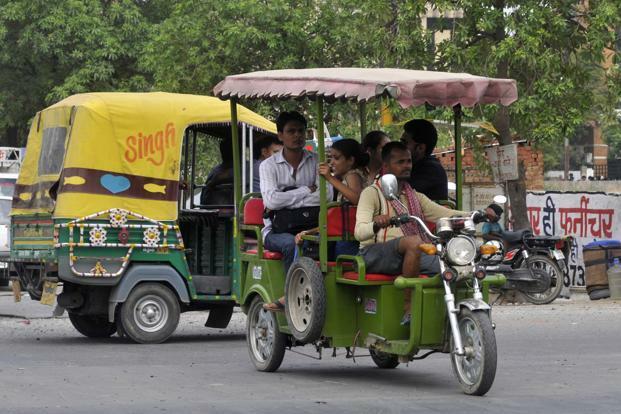 The roads in Ghaziabad are all set to witness the presence of eRickshaws. The Regional Transportation Office (RTO) has chosen 16 routes where the people can get eRickshwas for convenient traveling. “The main roads and highways have been excluded from these routes. Only the internal routes including stretches from Old Railway Station to Sanjay Nagar via the Old Bus Station, Govindpuram to Old Bus Station, Old Bus Station to Chowdhary Cut, and Lal Kuan to Vijay nagar via the Old Bus Station will see these eRickshaws”, the official added. Moreover, for the convenience of the passengers, these eRickshaws will be colour-coded for different routes. Though the fares are yet to be decided, the RTO is currently in the process of screening the applications received during a registration drive conducted a few months ago.